What was more popular than EastEnders? 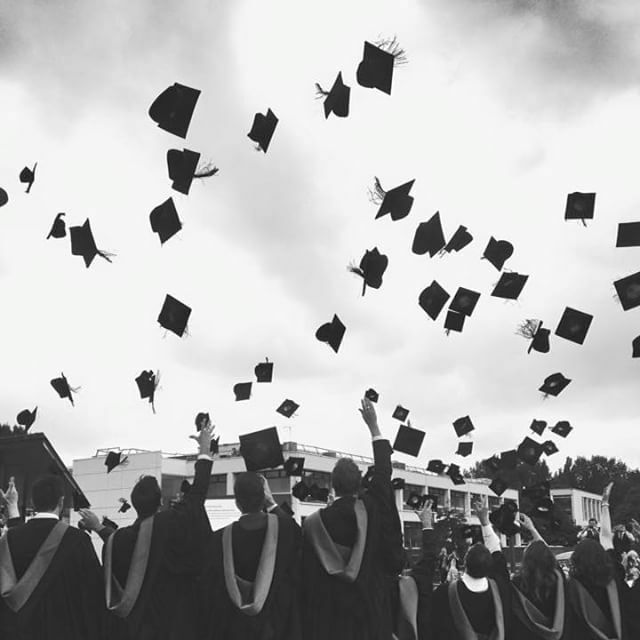 The University of Warwick’s graduation week on social media. It is a landmark week in the life of a student. It's a landmark week for a University too. Their acclaimed social media officer lifts the lid on how they did it. Working at a University, there are plenty of great things going on all year round, but arguably the best time to be on campus is during graduation week. There’s an almost magical buzz in the atmosphere, with happy graduates, proud parents and flying mortarboards in every direction you look. But what about transposing that buzz from real life to online? Here’s how we did at the University of Warwick, armed with little more than a hashtag, some mobile phones and plenty of enthusiasm.